At Dacono Brake and Tire we specialize in complete brake repair. We also have access to the largest tire inventory in the Nation which enables us to fit your needs exactly in a fast and efficient way. We have a huge selection of custom wheels and aftermarket accessories. After you have completed the repairs, put on new tires and wheels with all the accessories you want, let us detail your vehicle in our world class detail bay. 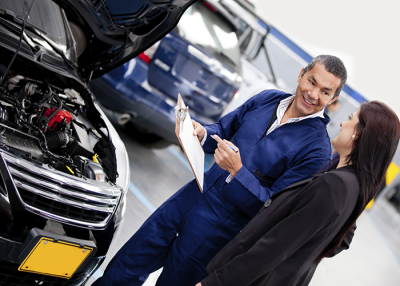 It is are mission to keep your vehicle operating at its full potential... Come see us!